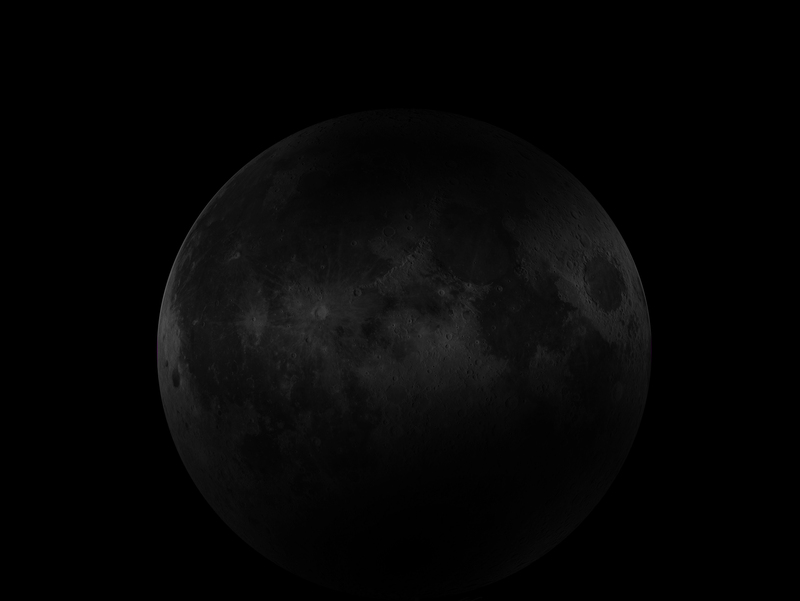 The superpower rivalry between the Soviet Union and the United States saw both countries’ governments deploying massive budgets to be the first to the moon. Once there they explored its surface with rovers, alternating technological victories to demonstrate their world-power status. 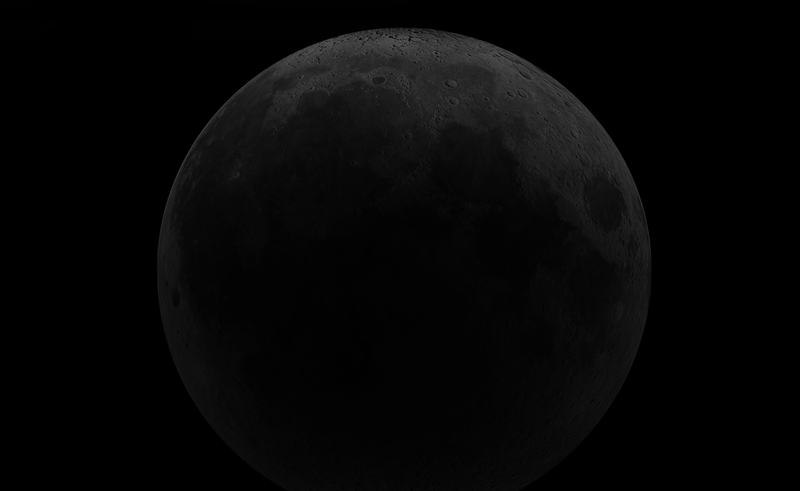 Now, half a century later, the battle for lunar supremacy is a private venture with dozens of players. The U.S.S.R. captures the world’s imagination by launching humankind’s first artificial satellite into Earth’s orbit. Kennedy gives his famous speech to the U.S. Congress. 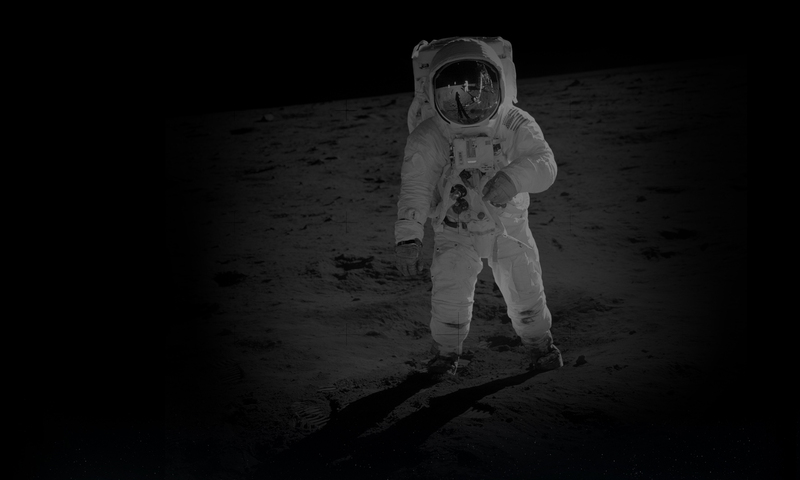 The space race reaches a fever pitch as the U.S. delivers the first humans to the moon’s surface. Neil Armstrong and Edwin "Buzz" Aldrin turn a small step for man into a giant leap for mankind. 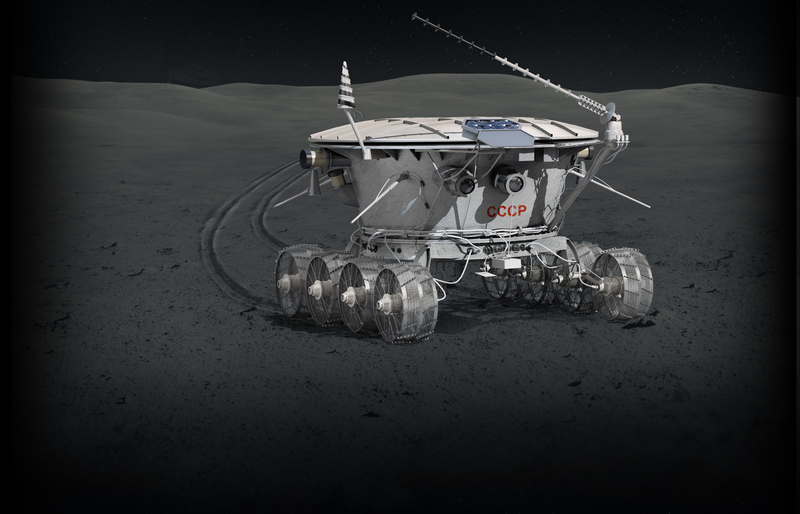 The first successful robotic lunar rover, remotely controlled from Russia by joystick, collects data on moon soil and topography. The Soviets’ second rover follows in 1973. The lid opened to expose a solar array for daytime power. 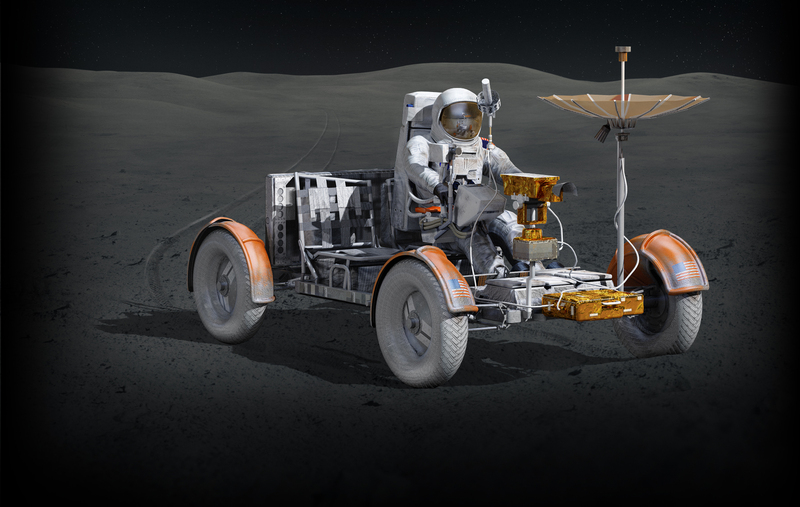 The U.S.'s Apollo 15 sends men to the moon with a lunar roving vehicle, or LRV, to help them travel widely to collect samples, take photographs, and conduct experiments. The wheels were made with zinc-coated piano wire. The following year, the U.S. sends two more LRV missions that together traverse nearly 40 miles of the moon’s surface. 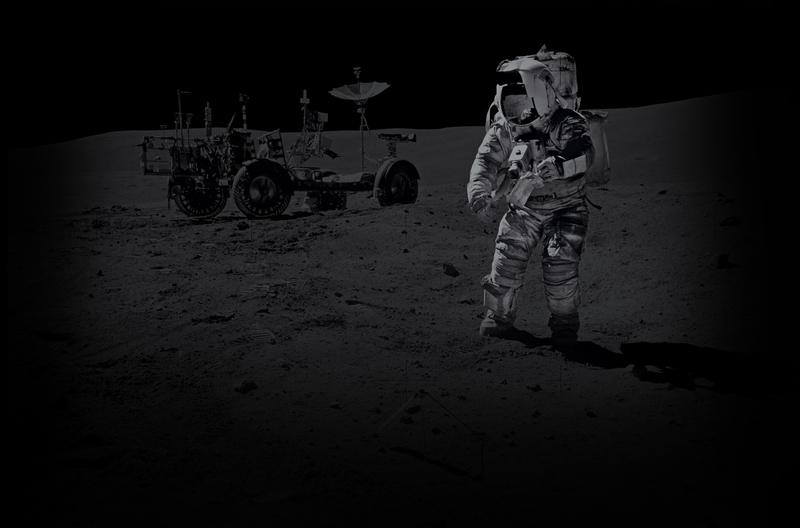 Apollo 16 astronaut John Young collects lunar samples. The age of the private space race ramps up with a $20 million prize. To win, a team must land a spacecraft, travel 500 meters, and send back high-res images and video. 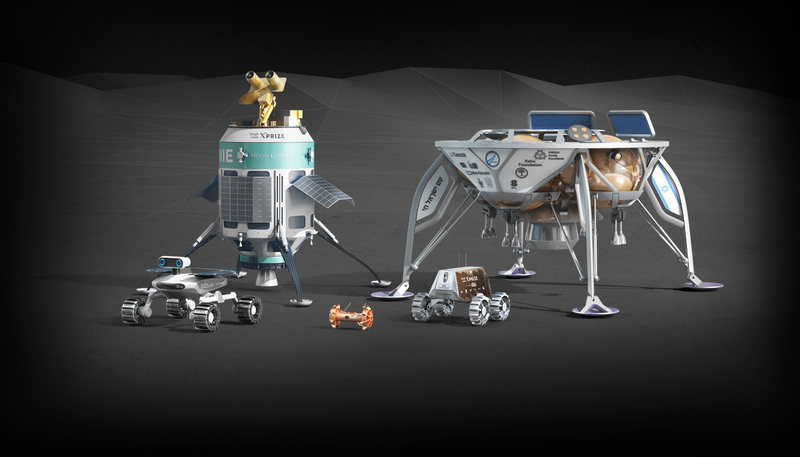 More than two dozen teams from all over the world sign up to compete for Google’s Lunar XPrize. 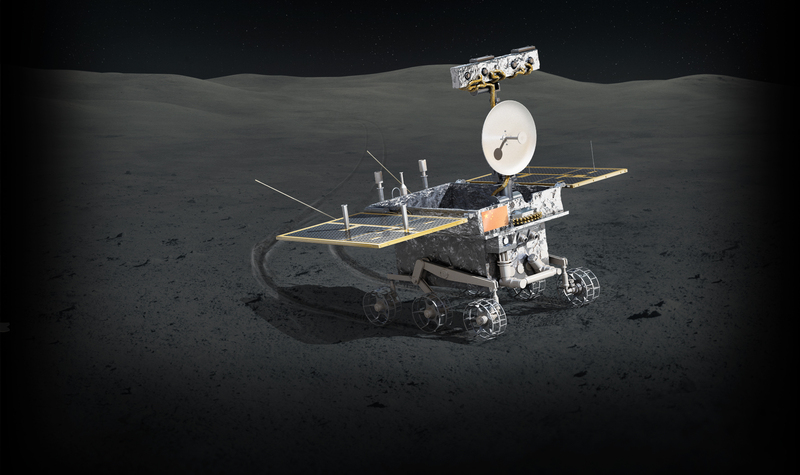 Separate from the XPrize, China’s government joins the lunar exploration game with a rover equipped with ground-penetrating radar to measure layers of moon terrain. The top opened to reveal solar panels and instruments. After a dangerous descent and tricky landing, the XPrize teams that have made all deadlines and remain in the race plan to hop or rove the required 500 meters, send the necessary video and images back to Earth, and claim their prize. All XPrize contenders must launch by December 31, 2017. A successful mission would mark a significant milestone in the privatization of space exploration.